Dell has launched a new range of netbooks which are designed to be used in schools and education, the Dell Latitude 2100 Netbook. The Dell Latitude 2100 Netbook comes with an Intel Atom N270 processor, 1GB of RAM (2G Max)., a 1024 x 576 LED display, with optional touchscreen and the choice of either up to a 250GB HDD or a 16GB SSD. On top of that the Dell Latitude 2100 Netbook comes with Gigabit Ethernet, 802.11g WiFi with optional 802.11n WiFi, 3 x USB 2.0 ports, VGA, headphone/speaker out and mic. There is also an SD/MMC card reader, and the choice of either a 3 or six cell battery. 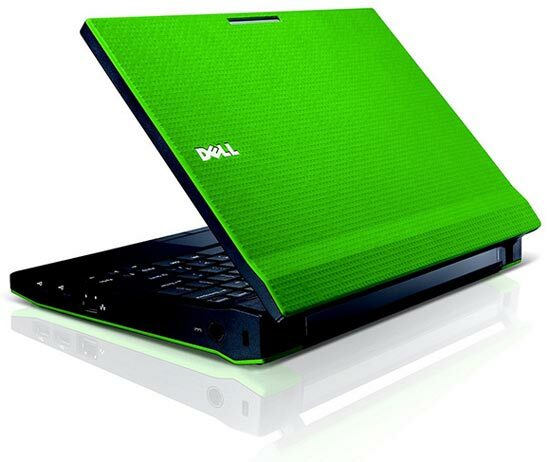 The Dell Latitude 2100 Netbook will come in a variety of colours, and prices start at $369.